wo-way fast charge|14.2mm thin|Dual USB output Lithium polymer batteries|Nine layers of circuit chip protection. Xiaomi extends its commitment to manufacture the world’s best power banks in India. 10000mAh Mi Power Bank 2i delivers on innovative design, excellent quality and high output capacity. ..
wo-way fast charge|14.2mm thin|Dual USB output Lithium polymer batteries|Nine layers of circuit chip protection. Xiaomi extends its commitment to manufacture the world’s best power banks in India. 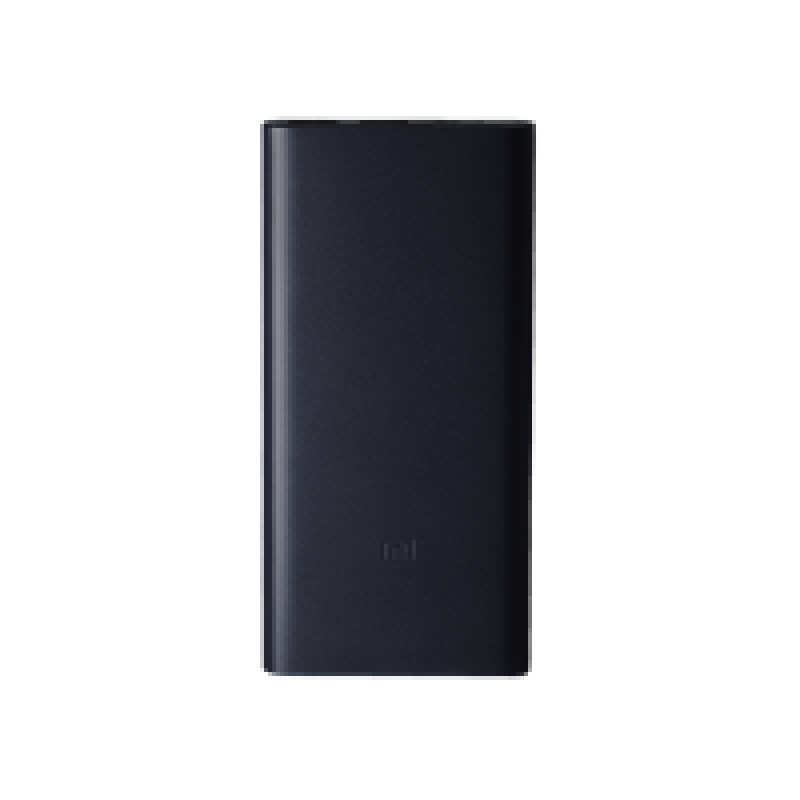 10000mAh Mi Power Bank 2i delivers on innovative design, excellent quality and high output capacity.